How much more business could you be earning from search engines? When you choose to work with SEO Kansas City℠, you’re working with a local search marketing company which focuses on the increasing growth of new customers for your business! At the SEO Kansas City℠ Company, you can trust a reliable team of optimizers as search engine optimization has been our specialty for over a decade. We are here to help you grow your local business. Experience the difference working with a local SEO company to grow your business online. We are your local guide to search engine optimization (SEO), digital marketing and design in Kansas City. Your search engine optimization (SEO) process should be executed by the experts. 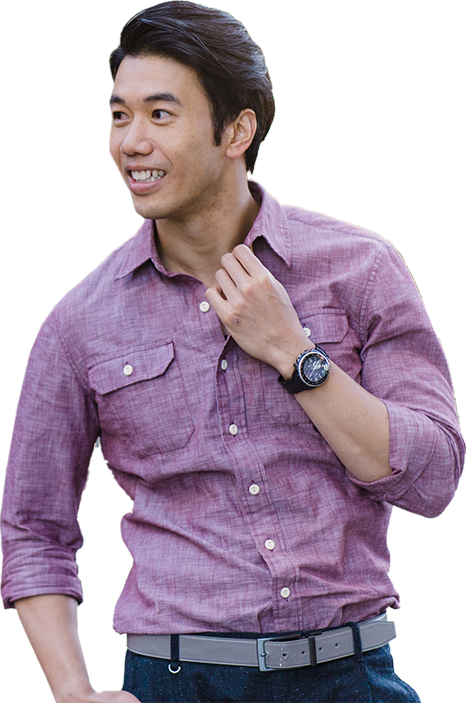 We are SEO Experts that are here to help see you succeed. Have you looked to see how new customers are finding your website? If you’re not getting the targeted web traffic you need, we can help you turn on more web traffic and customers just for you. Finding a great digital marketing company in KC can be a hassle. For over a decade, we have been helping local KC Companies grow their companies with digital marketing and optimization services. As the Kansas City SEO Experts, we have joined forces to offer you a Dream Team of options. We can develop a solution to get you more local customers. We work with all types of small businesses and many local companies need Local SEO in order to really compete in the Kansas City market. By pursuing local SEO strategies, your business will be found in the Maps Section more often, and you’ll get more phone calls from the organic search results. Our business is designed to help local companies take their Search Marketing to the next level! See if we can help you — contact us today. At our core, we are optimizers. We just happen to work in the specialization of Search Marketing. Since search engine optimization (SEO) and marketing go hand-in-hand, we provide a unique set of skills to provide you with the highest-levels of service! The work that we do for you requires us to be aware of the latest trends in web design, conversion optimization, and updates with the search engine algorithms. By working with us, you’re working with the SEO Experts. Check out our services and let us know what you want now. Based in Johnson County. Serving Metro-wide. We’re based in Johnson County, KS — though, we serve the entire Kansas City Metro Area. Whether you’re advertising for a local-based service business or you’re promoting your new eCommerce store, we can help! Clients call on us when they need more customers. By specializing in the local area, we’re able to provide a service that most other agencies can’t provide– expertise in the Kansas City Market. Good things tend to happen when business owners rely on our expertise for local search marketing. The insights we provide inform strategy. Do you know the demand for searches related to your type of business? 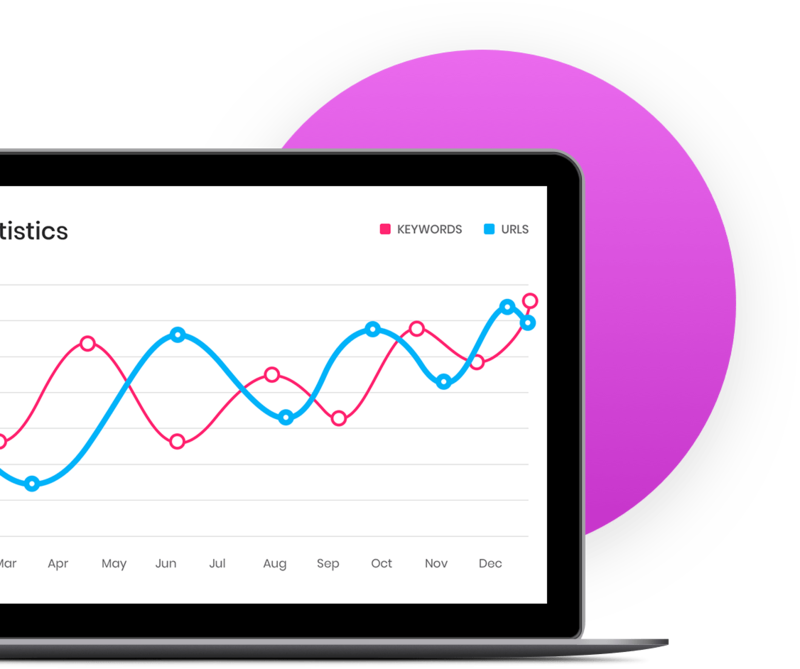 We can help you find out exactly which search terms to target, and provide you with a methodical approach to improve your rankings. 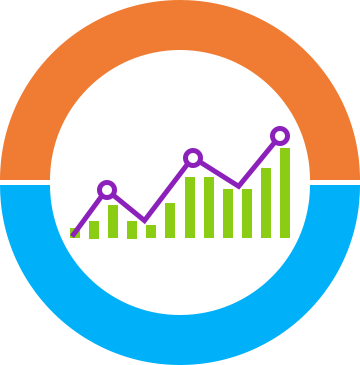 When your website rankings improve, customers find you instead of your competitors. Once you start getting more customer calls, you can start closing more deals. From there, it’s all about conversion optimization. Meet SEO Experts in Kansas City -- Every Week! Every week, we continue to help business owners improve their visibility and rankings in search engines. One of the ways we continue to stay on the top-of-trends in the local area is by hosting regular SEO Events in Kansas City. By helping, both, local business owners and local SEO Experts, we continually develop new methods, and approaches to get more business online by applying modern techniques to the local market. Here are some of the common reasons people meet us. Not every local SEO Agency can say they were a part of a project to help Kansas City business owners. 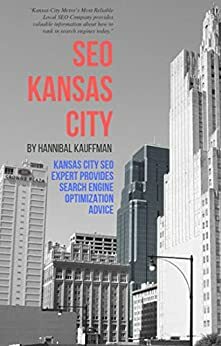 To improve website visibility and rankings, our SEO Expert contributed to the book, SEO Kansas City: Kansas City SEO Expert Provides Search Engine Optimization Advice project. Discover the structured approach to search engine optimization for your company which will serve as a framework to last you through the 2020s. Our company tests everything. When you want to increase customers and improve the visibility for your business online, we can provide you with expert advice for how to compete in search engines. Are you ready to grow your business now? Internet marketing and SEO play an important role for growing your business online. 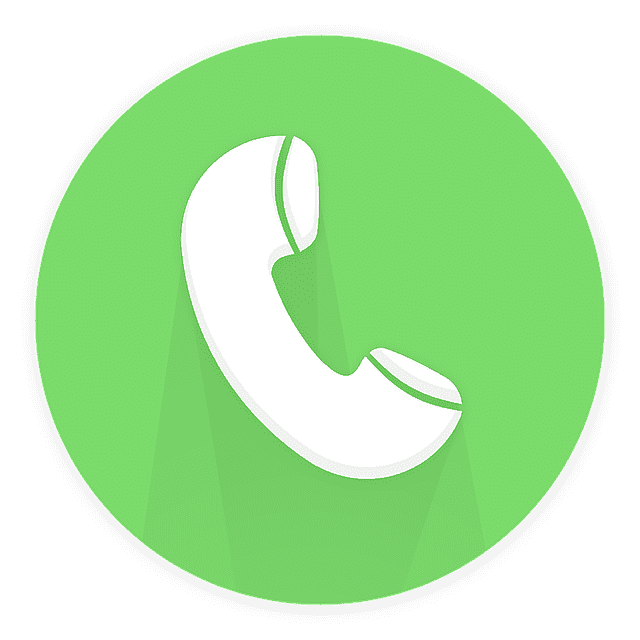 Do you want more phone calls? SEO helps to ensure your website is more readable to search engine algorithms, while internet marketing helps to ensure your algorithm-readable website is actually attracting (and converting) the right types of customers for your business. Are you and your team up for the challenge to constantly be aware of all the changes with search algorithms? Popular search engines update the search algorithms hundreds of times a year, and new marketing methods need to be understood and applied in order to avoid the risk a penalty in the future. At SEO Kansas City, you can trust in our abilities to ensure that your search marketing campaign is robust, and setup for getting new customers for your business for the long-haul. Could you handle some new customers? Like, what do you have capacity for in terms of the amount of new customers you can accept right now? Learn about search engine optimization (SEO) and marketing from the SEO Experts in Kansas City! 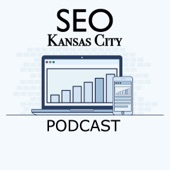 We welcome you to listen and subscribe to the SEO Kansas City Podcast™ on iTunes, Spotify or Google Play Music! Our Kansas City SEO Company wants to work with educated buyers, and that’s why we’ve developed guides and resources to help you understand the benefits of search marketing. By reviewing our offerings, you’ll learn why we might be the best resource for you in Kansas City. Beyond our core SEO Specialities, we have years of experience helping local business increase business with digital marketing. Let us help you illustrate the difference with our advanced search marketing services.